Home / rocking out / Bee Approved! Guess what? 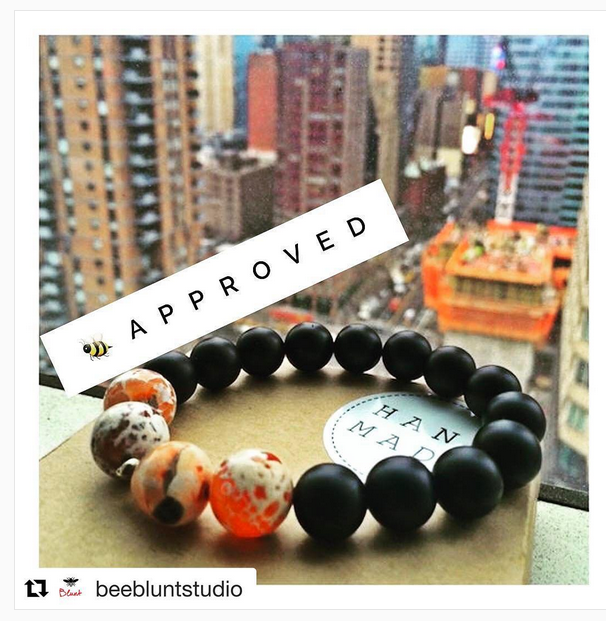 #RocksBySekou has been  Approved by @beebluntstudio! Check them out for other fly curated items too!